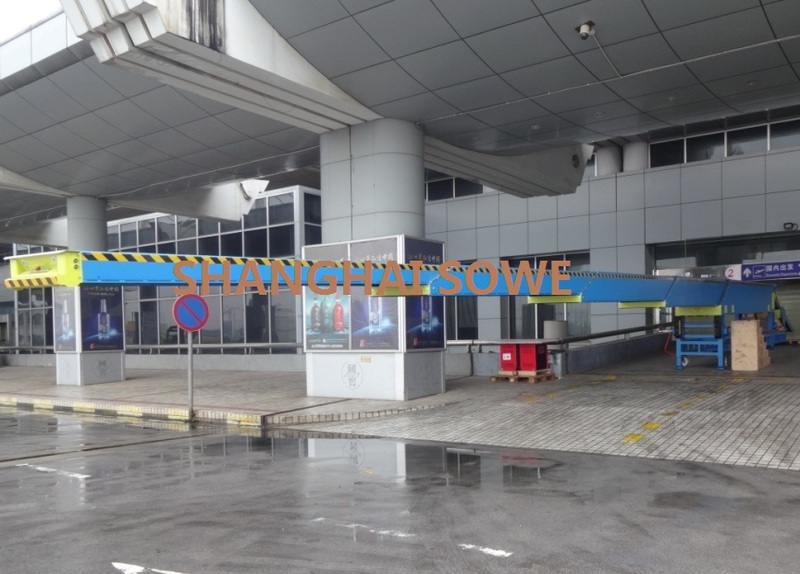 Widely used in seaport,ferry pier,railway station,airport,warehouse,mine,post industry,electrical appliance,light industry,food and tabacco industry etc.. Fit for transmission, loading and unloading of cargo. 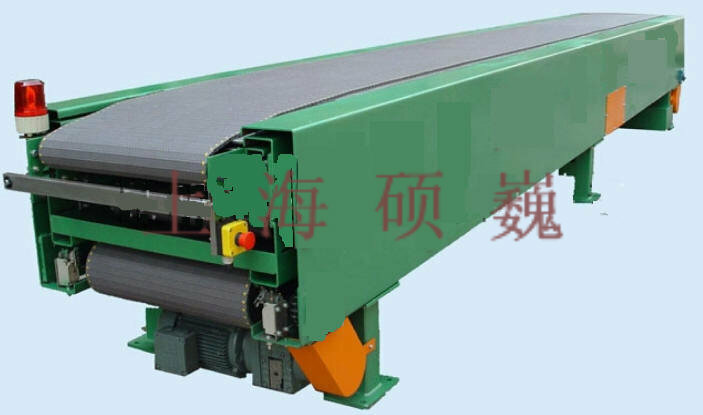 SVBTL4 Four sections belt telescopic conveyor is widely used in seaport,ferry pier,railway station,airport,warehouse,mine,post industry,electrical appliance,lightindustry,food and tabacco industry etc.. 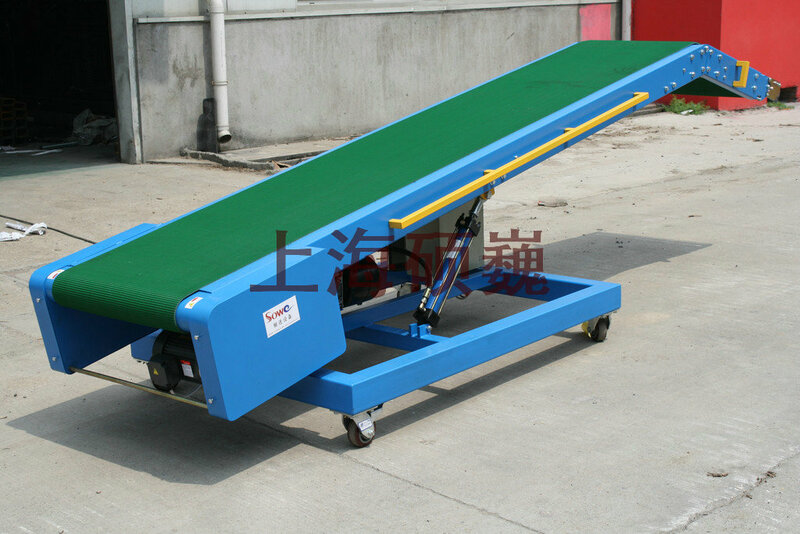 Widely used in seaport,ferry pier,railway station,airport,warehouse,mine,post industry,electrical appliance,light industry,food and tabacco industry etc..
Telescopic vehicle loading Features:no need platform. Easy to adjust loading position. Flexible movement. Doesn't take up working site. 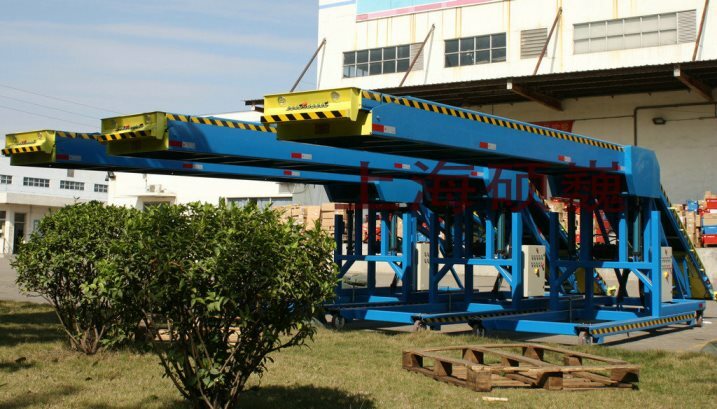 Telescopic Vehicle loader Features: no need platform. Easy to adjust loading position. Flexible movement. Not take up working site. 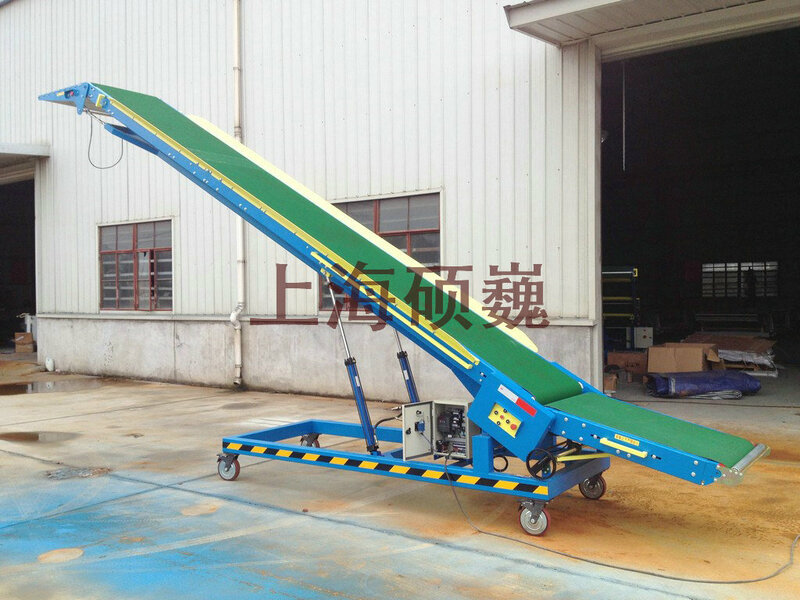 SVMVL6 simple van loader is suitable for loading and unloading on site or logistics transmission in factory, no need platform. 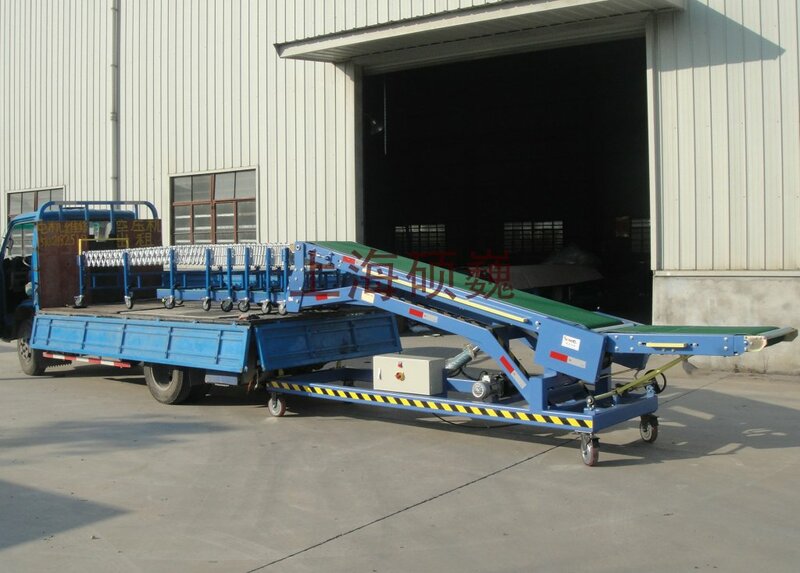 SVMVL5 light duty van loader is suitable for loading and unloading on site or logistics transmission in factory, no need platform. SVMVL4 Heavy duty van loader is suitable for loading and unloading on site or logistics transmission in factory, no need platform. 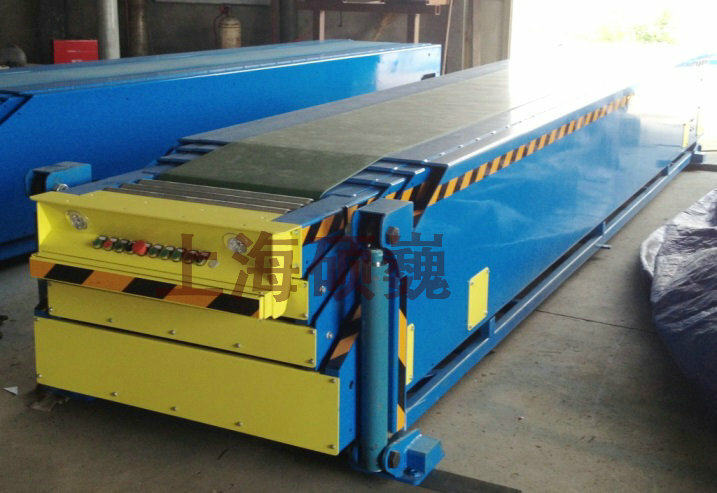 SVMVL3 Platform vehicle loader is suitable for loading and unloading on site or in factory, loading and unloading onto many kinds of van, truck, container etc. No need platform. 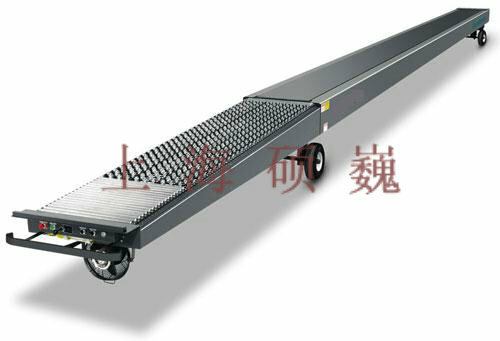 When loading and unloading efficiency requirement is not high, the front end can be made to a platform to cushion the cargo. 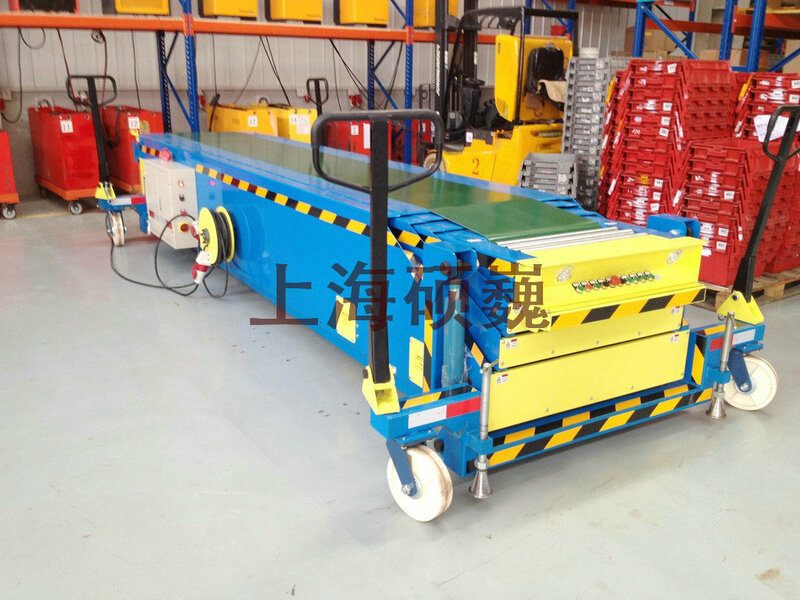 SVMVL2 Telescopic Vehicle loader is suitable for loading on site or in factory, convenient, fast and efficient. 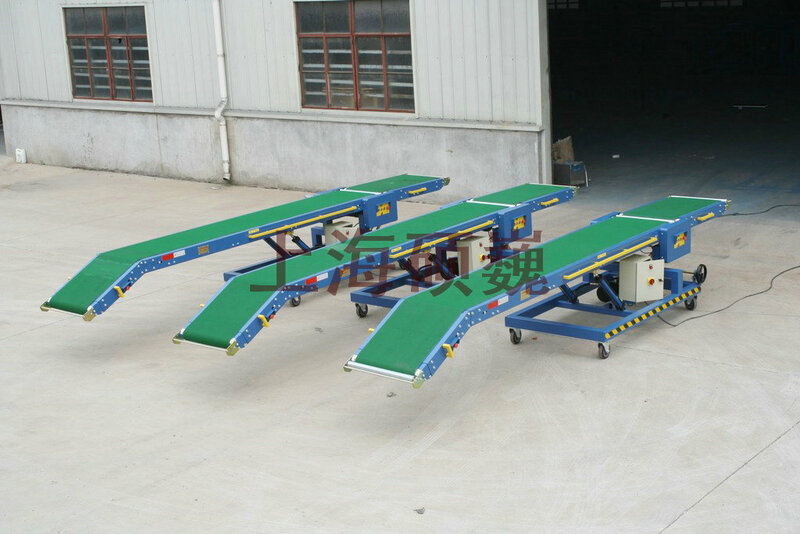 Suitable for loading onto 20ft container or smaller one. No need platform. Widely used for post, express, distribution etc. 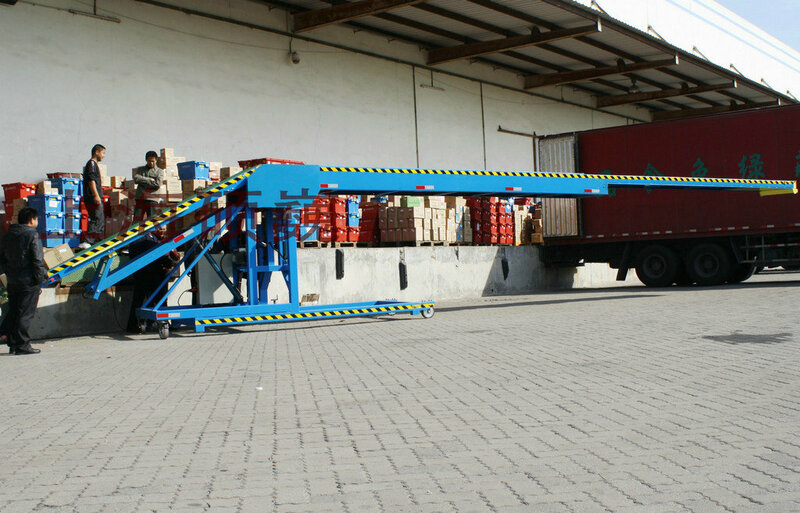 SVMVL1 Telescopic van loader is suitable for loading and unloading on site or in factory, convenient, fast and efficient. Suitable for loading and unloading onto 40ft, 35ft containers. No need platform. 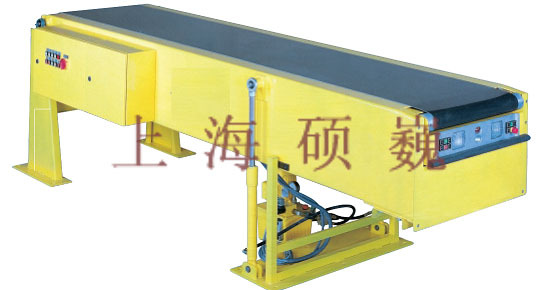 Fork vertical conveyor is used for small goods transmission between floors. 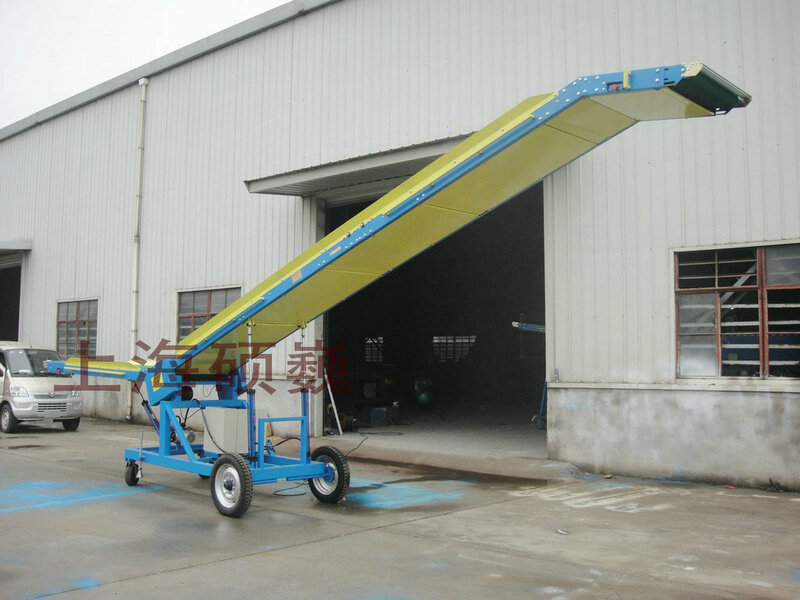 Bucket vertical conveyor is suitable for bulk goods transmission of food,chemical and mine fields. 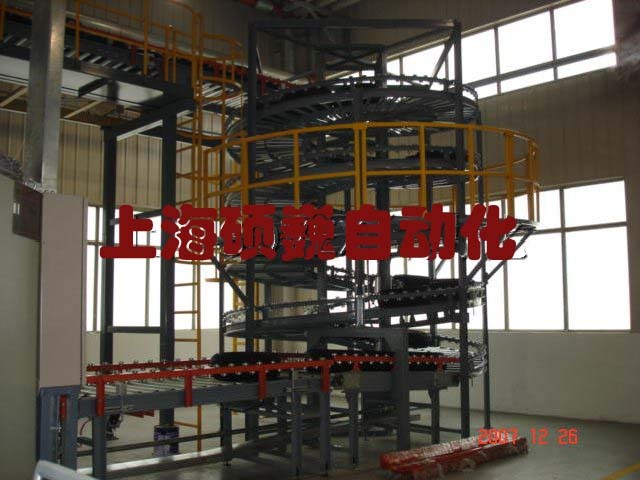 Spiral vertical conveyor is used for big transmission volume or logistics transmission in temporary storage or cold storage. 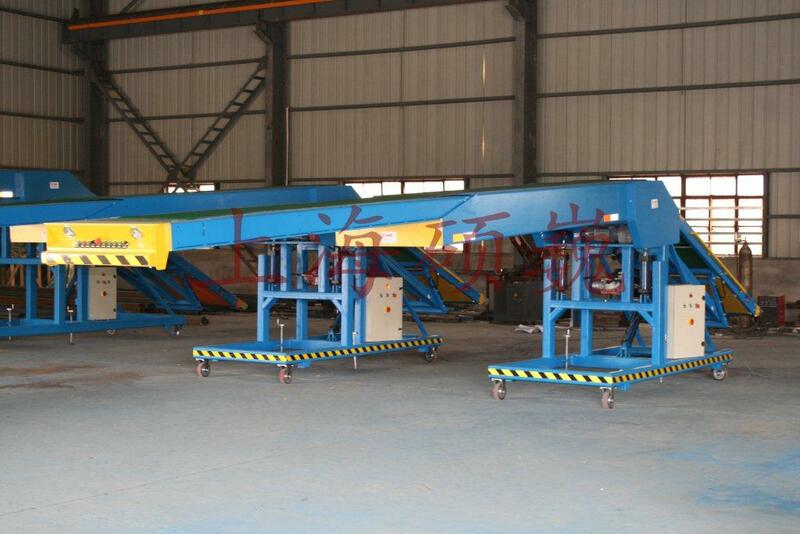 Step Vertical Conveyor is used for logistics system with temporary storage and buffer functions.Speed is fast. 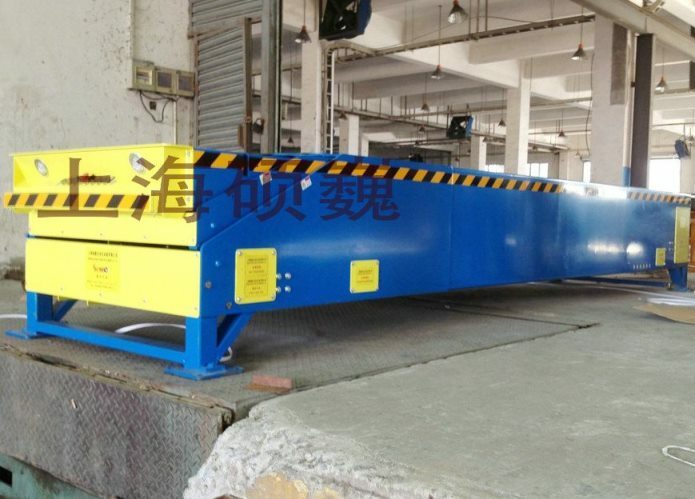 Circulating Vertical Conveyor is used for product transmission on high speed logistics line, for example, tobacco industry,food and drinks industry, chemical industry etc. 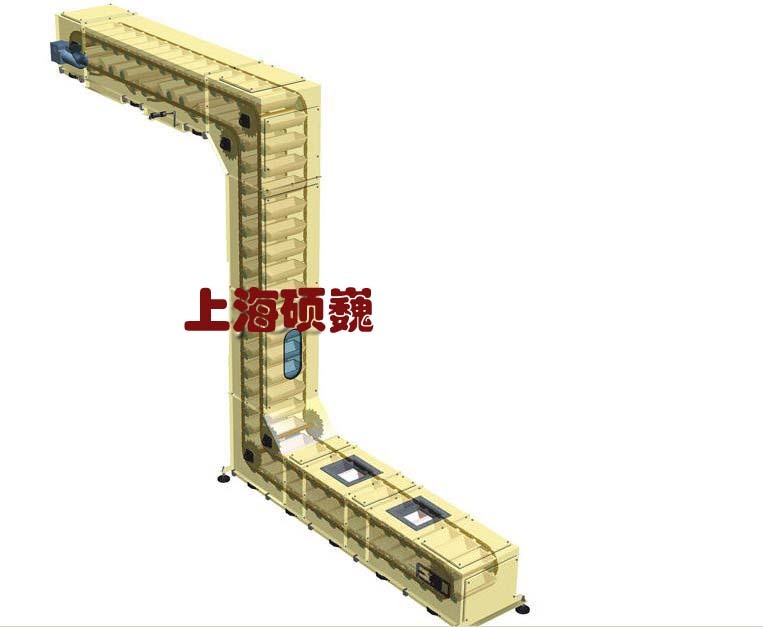 Eciprocating Vertical Conveyor has many kinds.And also has varieties of outlet directions. 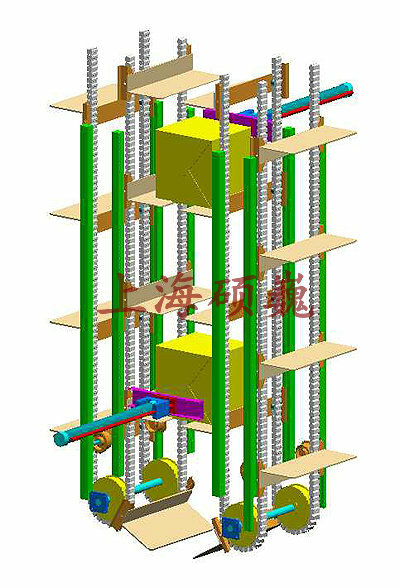 Basic structures are single column, double columns, four columns, have assembly structure, also have frame welding structure. Design and produce according to requirements. The fastest speed is upto 80m/min. Max. 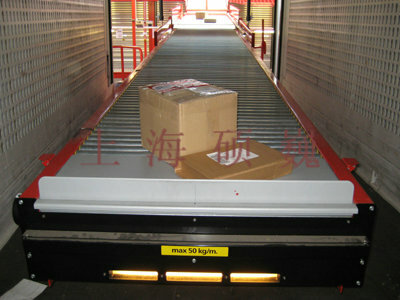 loading is upto 4000kg. 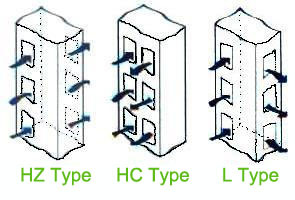 Suitable for varieties of logistics transmission. High efficiency and steady operation. SVMVL11 Sacked Product Van Loader is used for loading bagged cargo and bulk cargo, such as chemical,mine etc. 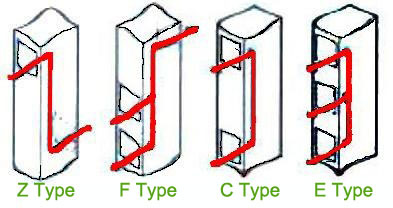 Four sections. Widely used in seaport,ferry pier,railway station,airport,warehouse,mine,post industry,electrical appliance,light industry,food and tabacco industry etc..
Three sections. 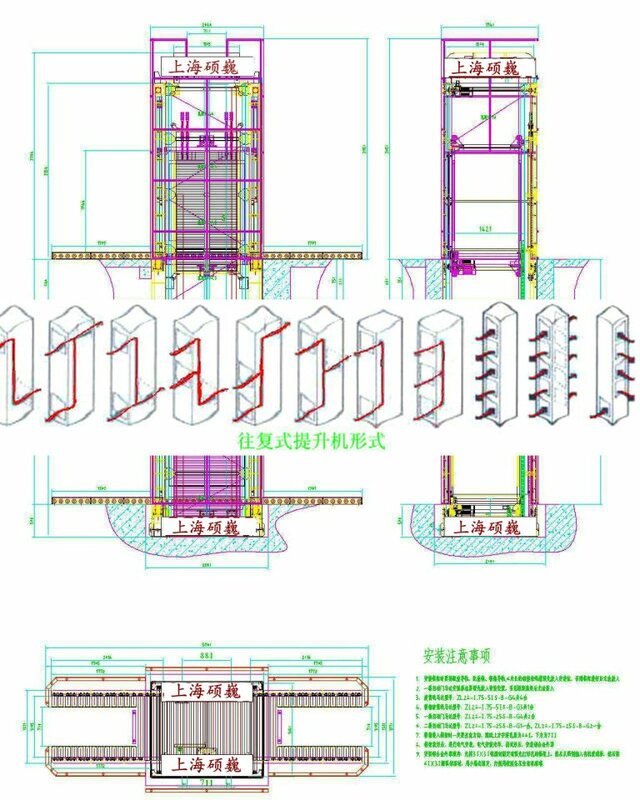 Widely used in seaport,ferry pier,railway station,airport,warehouse,mine,post industry,electrical appliance,light industry,food and tabacco industry etc..
Two sections. Widely used in seaport,ferry pier,railway station,airport,warehouse,mine,post industry,electrical appliance,light industry,food and tabacco industry etc..
SVMVL10 small type telescopic van loader mainly used for loading and unloading on small van in the fields of tobacco, food, post & express etc. Features: no need platform. Easy to adjust loading position. Flexible movement. Not take up working site. Telescopic part on head and lifting angle of end are big. Make use of principle of sliding force of gravity. 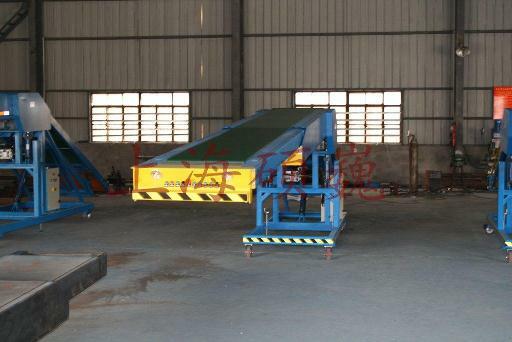 Cost is relativelly lower.Used for the situation without high requirement on loading and unloading speed. Also used for temporary transmission of goods in factory and goods yard. 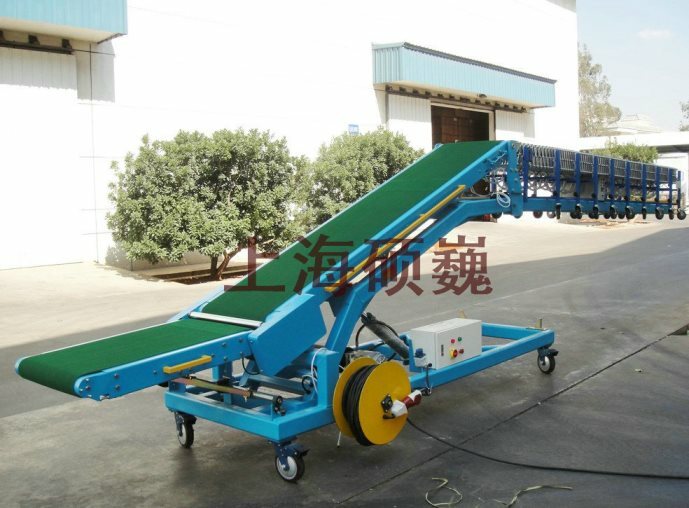 Clamp vertical conveyor is widely used in logistics transmission of bottled product and filling product between floors or high-low places.